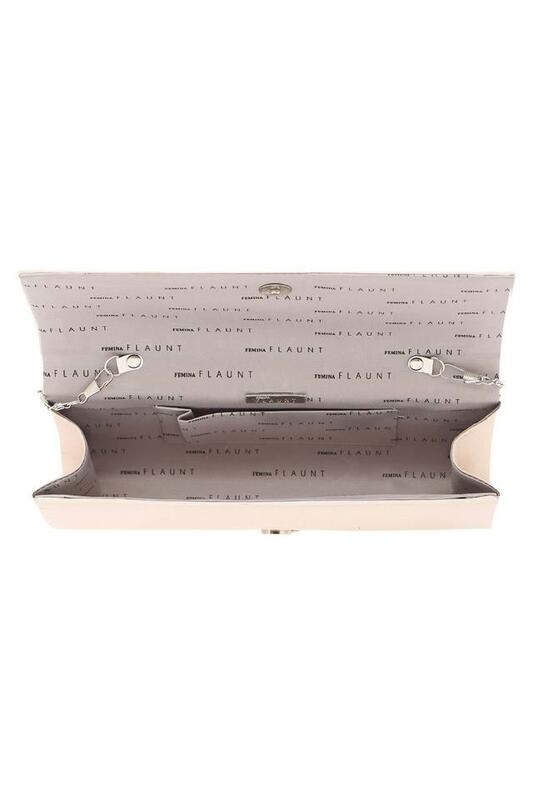 Accessorise your outfit with this sling clutch from Flaunt. It features a snap button closure, thus letting you keep your belongings safe. 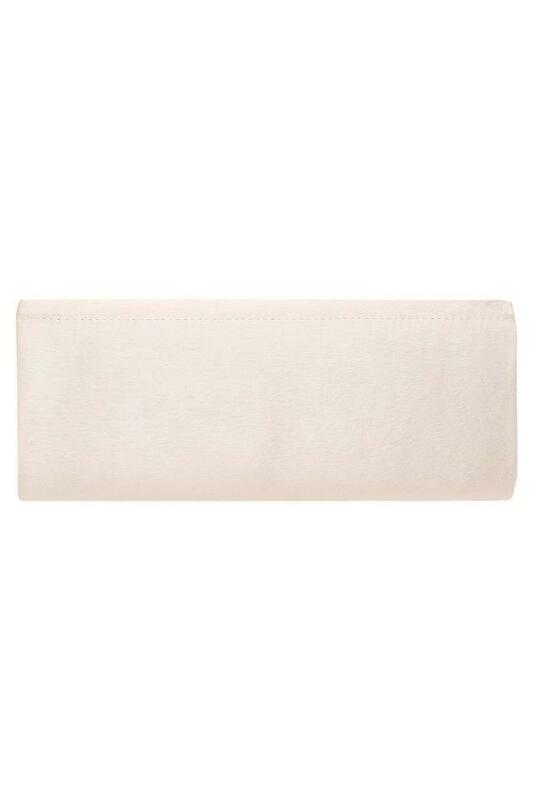 The good quality material used in its tailoring gives it a smooth finish along with a natural sheen. Besides, the long metallic strap adds to its utility. 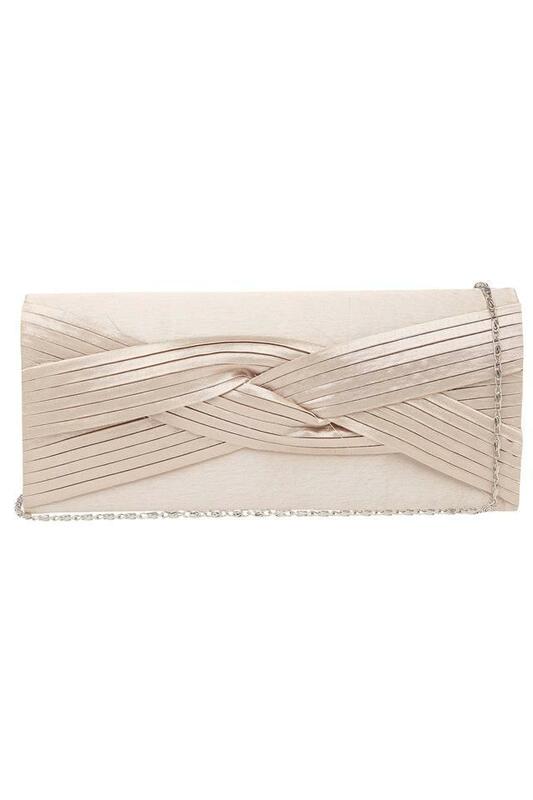 Make a style statement by carrying this sling clutch while heading to a party. Moreover, the unique detailing at the front uplifts its style quotient.